Remanufactured HP Toner Cartridge, Black, 1,300 page yield. Replaces HP part number: CF350A, 130A Black. Laser Toner Cartridge compatible with HP LaserJet Pro M176, M177fw. Cheaper than others Received product fast! Quick, easy, and perfect fit. Would recommend Ink Technologies to any small business. I find that the quality of the print is superior when using this toner. Great legible ink with no printer errors. I was so pleased to find the toner cartridges I needed at an affordable price. The quality of the product is just as good as the brand name product. The time that it took for my order to come was just a bit longer, but the price made it worth the wait. All the toners work great and they were at a good price. The cost is AMAZING! I have had no print quality issues. It was so easy and price was reasonable. These are refurbished and work just as well as brand new from manufacturer, but for a lot less money. . . would definitely buy again! Shipment came quickly as described. Ink seems to be as high of quality as the OEM. Customer service was very nice and spoke clear English. This is great for a small business owner on a tight budget. Second time I have ordered from Ink Technologies and I am very pleased with the quality. Installed easily with high print quality. This Black Remanufactured HP Toner Cartridge was purchased along with three other remanufactured cartridges. The black/gray scale and color quality is excellent. I printed well over the normal printer indicated limit on cartridge life and it represents an excellent value for the money. I’ve recommend these remanufactured cartridges to all of my colleagues. Remanufactured HP Toner Cartridge, Cyan, 1,000 page yield. Replaces HP part number: CF351A, 130A Cyan. Color Laser Toner Cartridge compatible with HP LaserJet Pro M176, M177fw. Remanufactured HP Toner Cartridge, Magenta, 1,000 page yield. 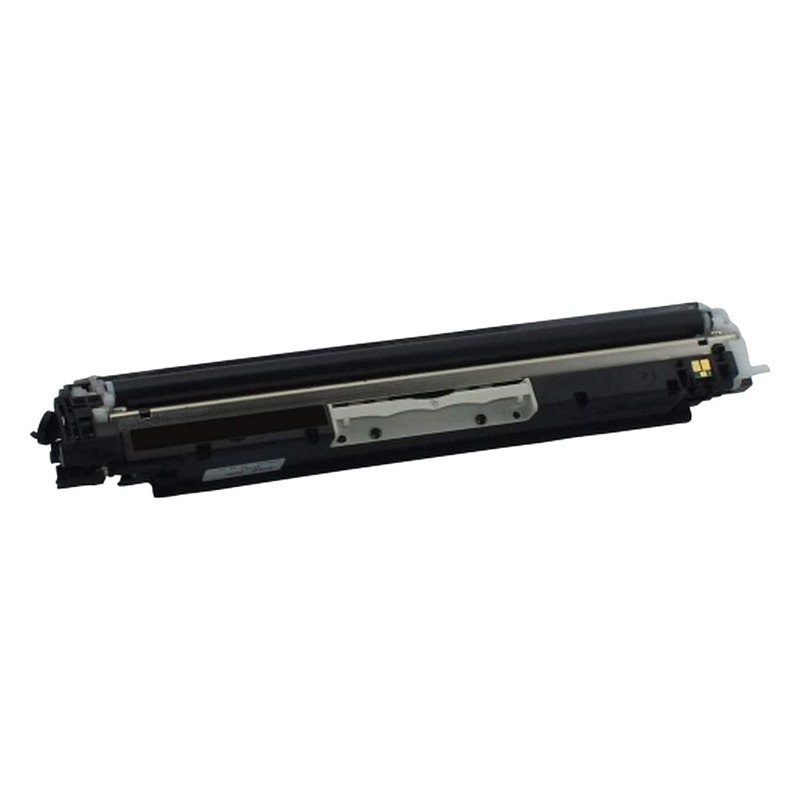 Replaces HP part number: CF353A, 130A Magenta. Color Laser Toner Cartridge compatible with HP LaserJet Pro M176, M177fw. Remanufactured HP Toner Cartridge, Yellow, 1,000 page yield. Replaces HP part number: CF352A, 130A Yellow. Color Laser Toner Cartridge compatible with HP LaserJet Pro M176, M177fw.